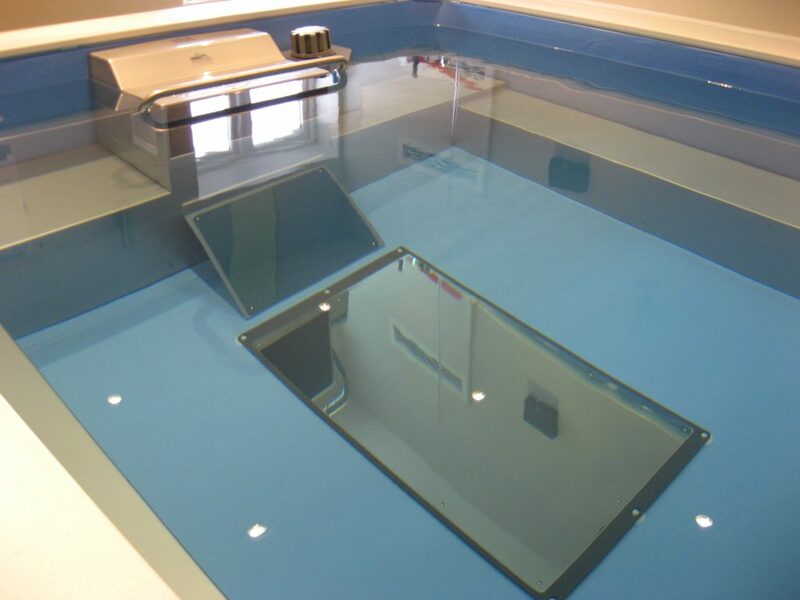 We have an Endless Pool ready for you to try! 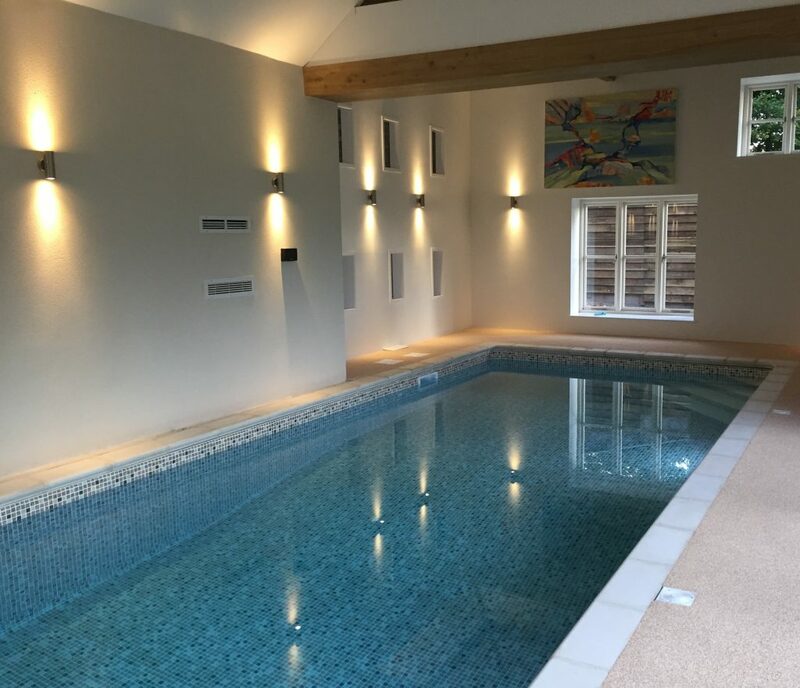 If you would like a small pool with a counter current come and try the Endless Pool with the Fastlane, a patented counter current with 54 different settings. 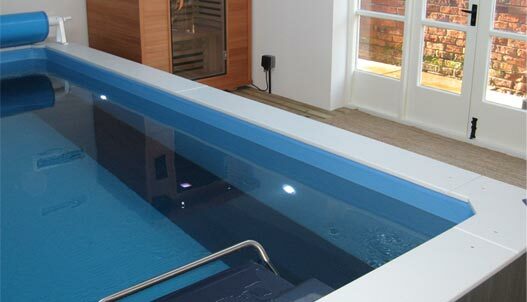 This pool, fits in a small space but will give you a big swim and make you feel better and fitter than ever before. Ring us today to book an appointment.